"We regret to inform you that Tony Brown - WDAS FM Quiet Storm Host will not be returning to radio, due to health reasons. Please join us in saluting him for 45 years of dedicated service in broadcasting, and to the community. Thank you to all of his listeners over the years. He was so dedicated to bringing you the best! He did what he loved, and he loved what he did! We ask for your continued prayers and support, and we are so appreciative! Much love, Sunshine Brown"
There has been no official statement from the management of WDAS or iHeartMedia, the corporate owner of WDAS. 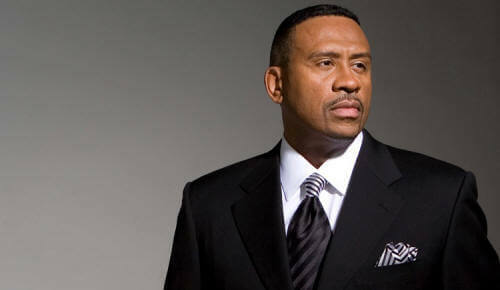 As of last week Tony's voice is still a part of the intro segment of The Quiet Storm, heard each evening at 7:00 PM. It's been over a year since Tony has been behind the microphone. Veteran WDAS FM personality Mi Mi Brown has been hosting The Quiet Storm, in wake of Tony's absence. 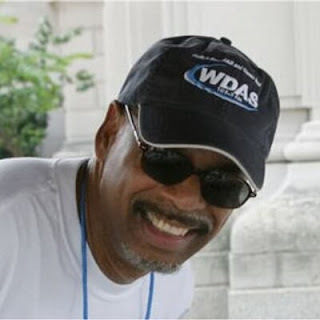 Tony began his professional radio career at WDAS FM in the mid 1970's with a program called "The Extra Sensory Connection," a forerunner to The Quiet Storm. He went over to rival at the time, Power 99 FM WUSL and hosted late nights. When the two stations became owned by the same company, Tony returned to WDAS FM, to host the early evening slow jams program. You can support Tony rising medical cost via the Go Fund Me link below.